Here are some facts you may not know about one of the largest projects in Egypt's history and the country's first nuclear plant. 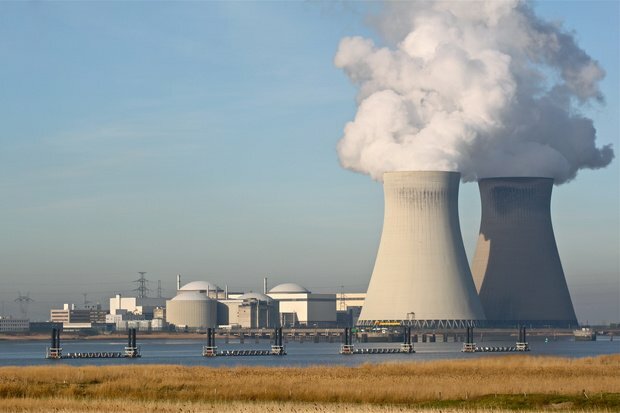 1- The Plant to be built will be Egypt's first nuclear power plant. 2- It will be located in El-Dabaa, part of Matrouh governorate north-west of the country. El-Dabaa is considered a nuclear site as it hosted a research reactor for years. 3- The Plant is expected to be completed by 2022 and to start operating in 2024. 4- The plant includes 4 reactors which will generate a total of 4,800 megawatts. 5- Egypt and Russia signed the agreement to build the nuclear plant. Russia offered a $2.5 billion loan to Egypt for the establishment and operation processes of the plant. 6- The agreement was made with the Russian company Rosatom. The company will manage the operations of the plant for 10 years including nuclear waste management, maintenance and operation. 7- According to the agreement, Rosatom will also establish a nuclear fuel storage facility that will provide the plant with the fuel needed during the first 10 years. 8- Egypt hired a British legal consultancy firm to review the agreement contracts to make sure they were balanced. reports stated that the contracts shall be concluded in June. 9- Earlier in April 2016, during King Salman's visit to Cairo, Egypt and Saudi Arabic signed an agreement for peaceful cooperation in the field of nuclear energy. The deal comes as an extension of the two countries already running projects of connecting power grids. 10- The nuclear plant will provide up to 20,000 jobs during the construction period plus 4000 people who will be tasked with operation and maintenance of the plant.